I am excited to announce the launch of the world’s first Bitcoin / Yen futures contract, XBJ24H. XBJ24Hfeatures 100x leverage and expires every 24 hours. XBJ24H settles on the Quoine Bitcoin / Yen price. Traders familiar with our previous XBT/USD daily future, XBT24H, will find XBJ24H nearly identical. If you’re not familiar with Quoine, they are a leading exchange primarily serving Japanese customers. Quoine will be distributing XBJ24H directly to their Japanese client base. While BitMEX is a global platform, we are not Japanese. We welcome the opportunity to work with leaders in their respective markets to increase the speed at which the liquidity of the product grows. The BTCJPY market is growing very quickly. On some days, reported exchange volume for BTCJPY exceeds that of BTCUSD. This is not surprising; Japan is the largest market of retail FX traders in the world. At BitMEX, we are hungry for new markets which spread the gospel of Bitcoin and digital currency derivatives. 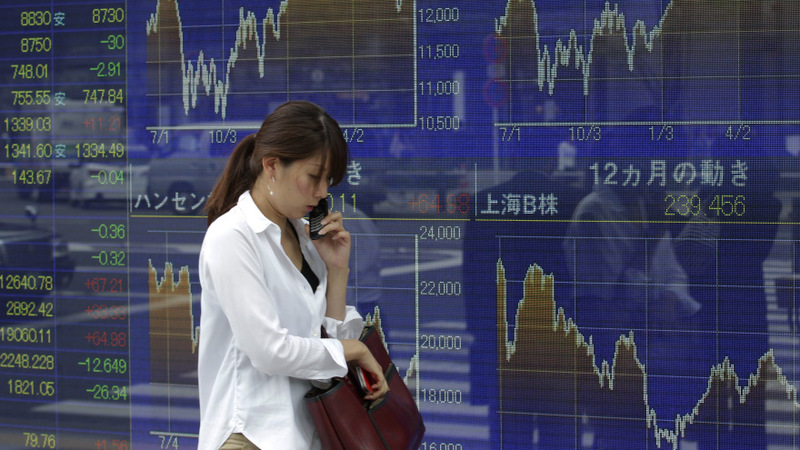 Japanese traders are prolific currency derivatives traders. Through BitMEX and Quoine, Japanese traders can trade derivatives backed by digital currencies. If you have clients with Bitcoin and want to learn how to monetise them, please feel free to contact us.